Beer enthusiasts can whet their appetites with a new locally-brewed craft beer made exclusively for Newcastle’s second annual Craft Beer Week, taking place from November 18-25. 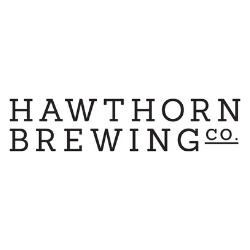 Created collaboratively by local brewers from Hunter Beer Co and Murrays Craft Brewery, the limited edition beer, named “1942”, will only be on tap at selected Newcastle venues during the event week. Only 20 kegs of the special brew will be produced, named in commemoration of the historic 1942 Japanese submarine invasion on Newcastle during World War II. The exclusive beer is just one of the highlights of Newcastle’s Craft Beer Week, which brings together a schedule of more than 40 beer-themed events, experiences and entertainment across 17 venues. 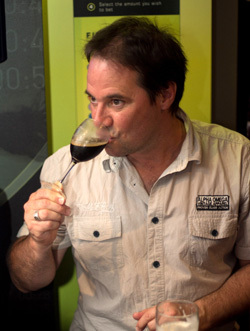 Joining the program again in 2012 is TV chef and beer connoisseur Paul Mercurio, to host two of the week-long festival’s key events – a four-course, eight-beerMorning After Breakfast on November 23 and the very popular Cooking with Beer demonstration on November 24, both at the Albion Alehouse. Another event highlight will be the new Around Australia in Beer tour – a pint-of-origin bus crawl of six popular watering holes in Newcastle, where participants can sample some of the country’s finest craft beers, on November 24. Other events taking place during Craft Beer Week include: a women-only beer evening at Bar Petite, hosted by Beer Diva Kirrily Waldhorn; a Belgian-inspired beer showcase at The Dockyard; and a boutique longneck and tapas tasting at Newcastle’s new small bar The Terrace Bar. Craft Beer Week activities are a mix of free-to-attend and ticketed events with prices ranging between $15 and $139 per person. A full list of events, venues and brewers can be found at www.newcastlecraftbeerweek.com. Craft Beer Week is one of many fixtures on Newcastle’s annual event’s calendar. The city is known for attracting a range of fantastic events each year, and was recently selected as 2012 World Festival and Event City (in the cities under 500,000 population category) by the International Festivals and Events Association. 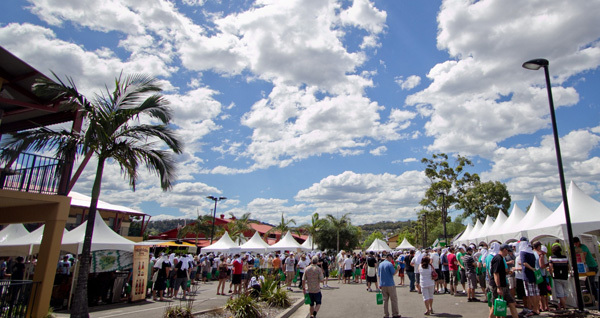 For more information on activities, events and accommodation in Newcastle, visit www.visitnewcastle.com.au. While reading above article on Newcastle beer week, noticed again the women only function.Can they only function surrounded by women ? If a group of ( male )brewers decided to have a male only function, there would be hell to pay. Chauvanists and all that rubbish. Can,t have it both ways girls. Why isolate yourselves in the beer scene. Historicaly women used to be the brewers anyway( brewsters) It is nothing new or is it the new Tupperware?